Allergies are hypersensitive reactions to harmless substances which the body perceives as harmful. When a hypersensitive person is exposed to an allergen, their body releases (activates) histamine to fight the allergen. 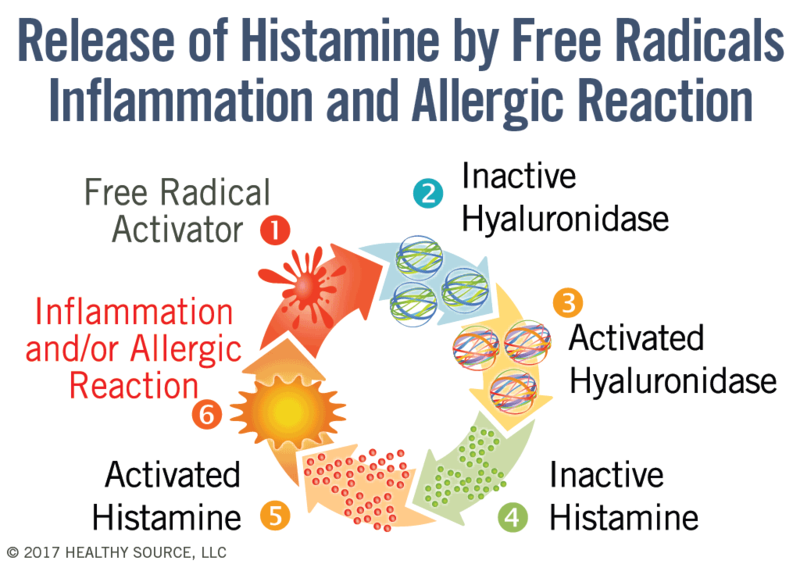 The release of histamine triggers the typical allergic reactions of inflammation, itching, runny nose, and sneezing. 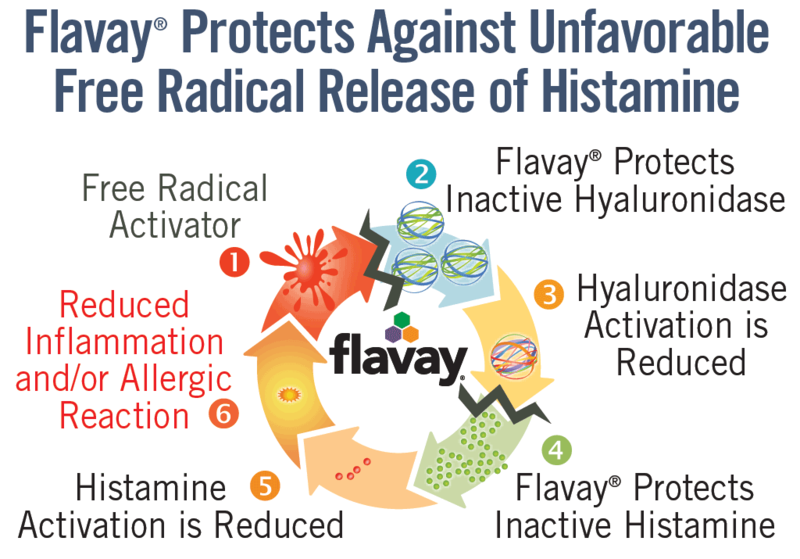 Flavay® reduces release of histamine so symptoms are improved. Activation and release of histamine accelerates blood flow, dilates capillaries and increases their permeability, which then leaks plasma into surrounding tissue and results in swelling and inflammation. which results in inflammation and/or allergic reaction. 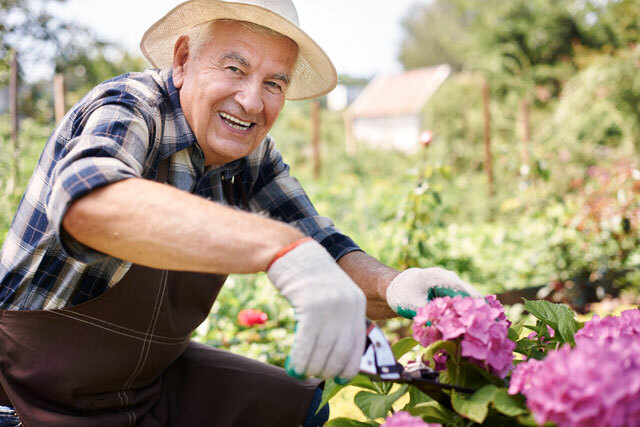 Long-term use of antihistamines is linked to dementia. 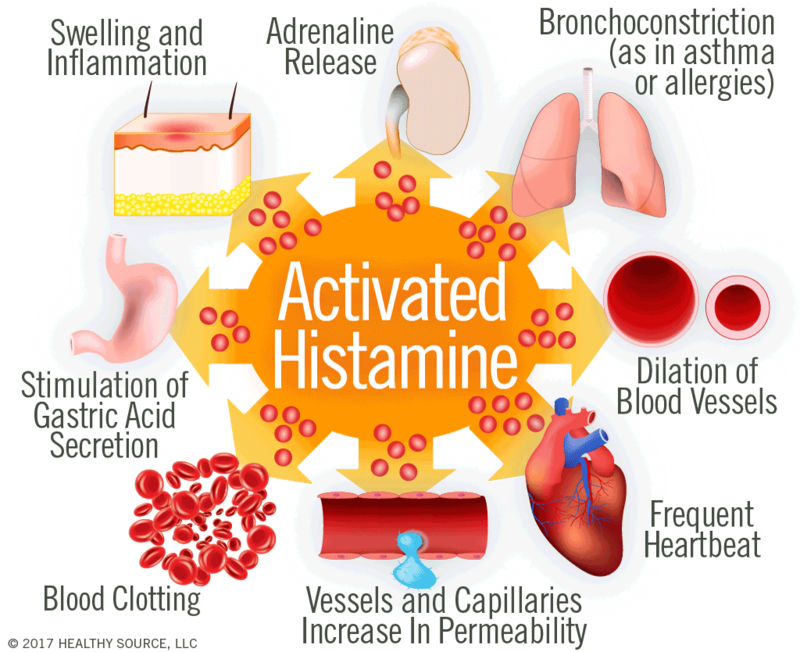 Histamine is essential for memory and other cognitive functions. Flavay® works in multiple ways to lower inflammation: (1) by inhibiting release of compounds that promote inflammation, including histamine, serine proteases, prostaglandins and leukotrienes and (2) by improving vascular strength.